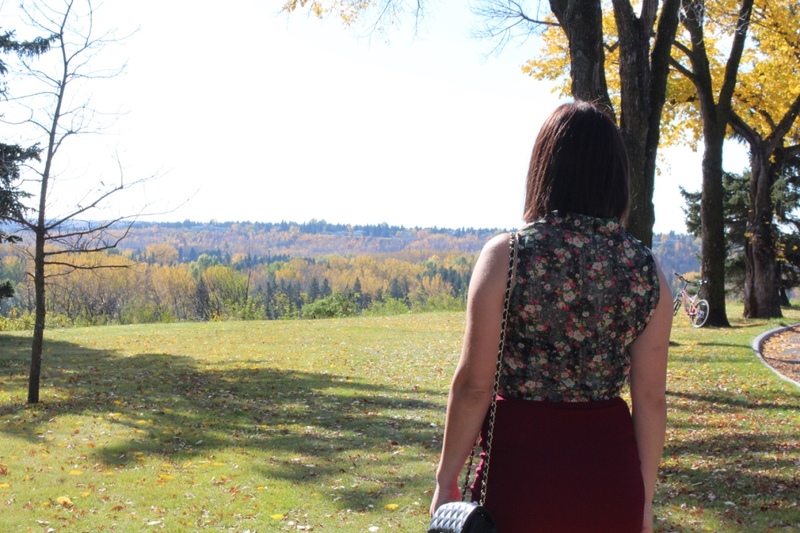 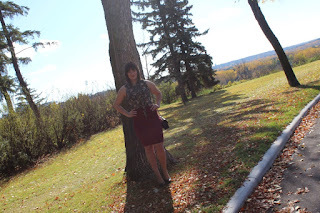 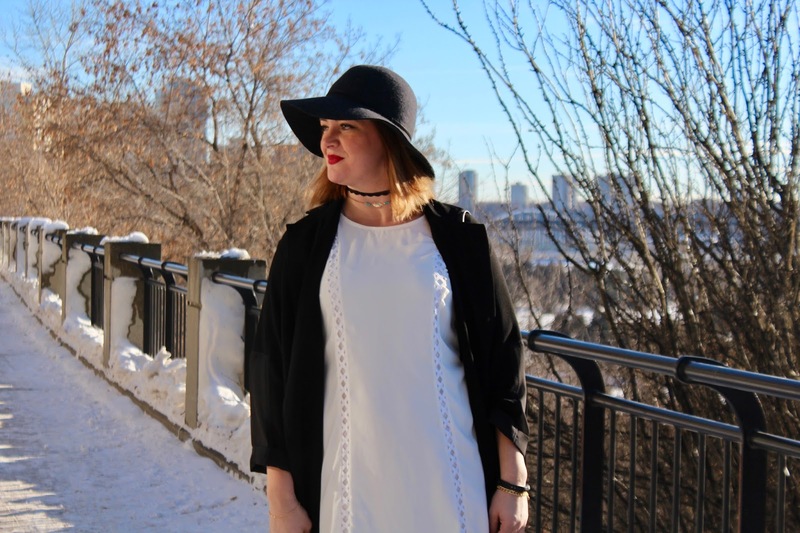 Making most of the #YEG fall by wearing transiting my favourite summer pieces into fall. 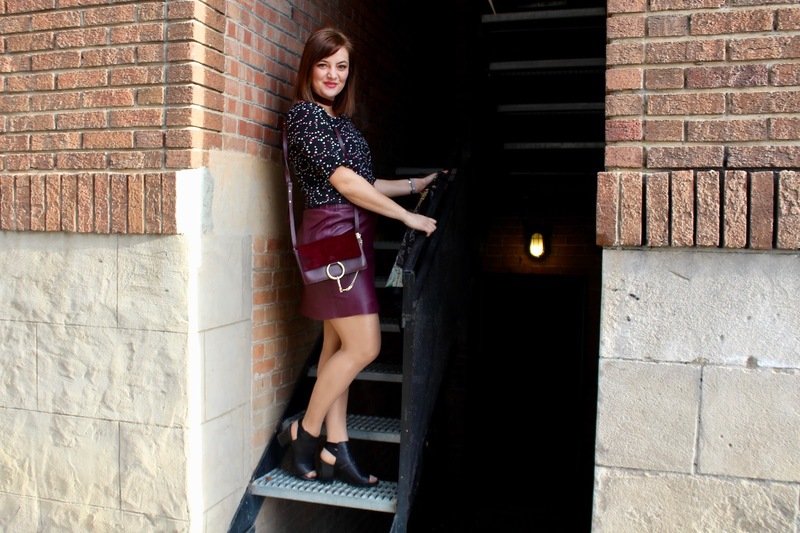 This skirt is so comfortable and the fact is burgundy make it perfect for fall. I paired it with this flower print button blouse for drinks and dinner with some friends. 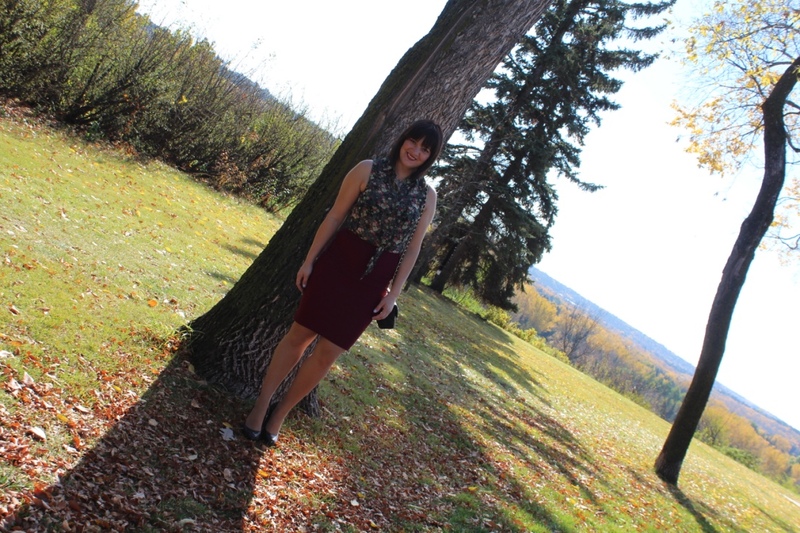 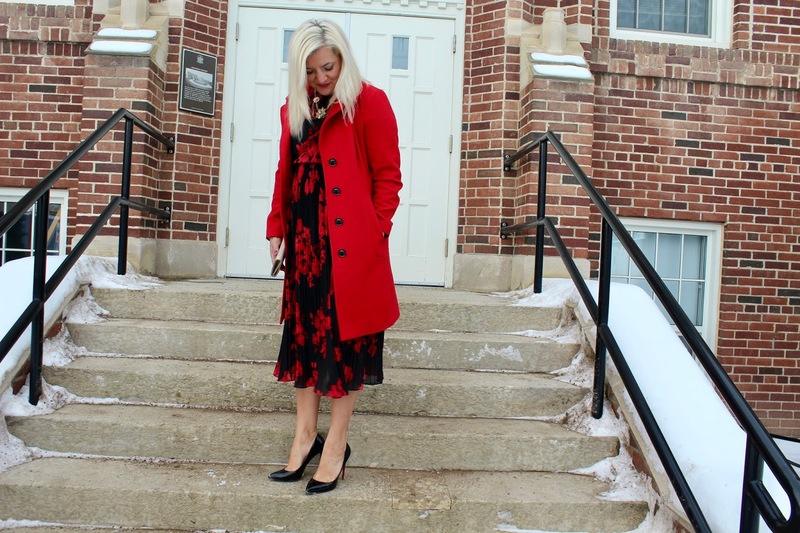 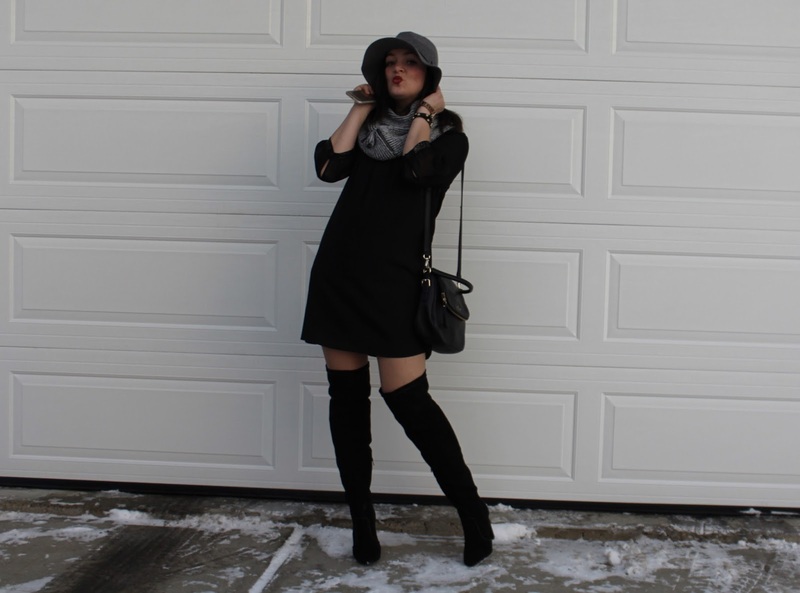 How are you transitioning your favourite summer pieces into fall and winter?